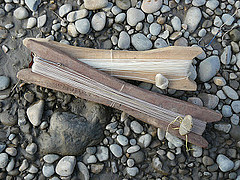 Learn the traditional fishing method of the indigenous people. 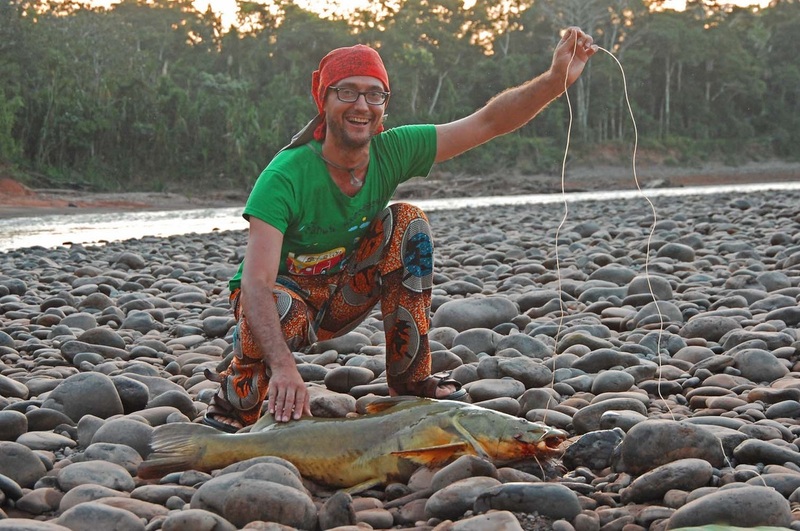 A short boat ride or a two-hour hike from the EcoCamp brings you to some of the best fishing spots along the Tuichi River. Each guest is equipped with a wooden reel, fishing line, and hook with which to master the propeller-like casting techiniques of the locals. 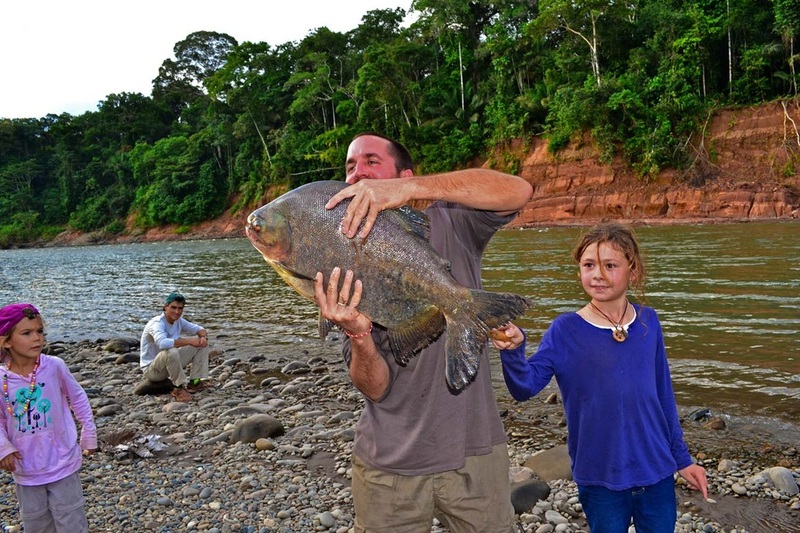 The Tuichi River is chock-full of fishes like golden dorados, catfish, pacu (giant piranha), and yatorana. We practice catch and release fishing to ensure the sustainability of our enterprise. *We also offer private tours for groups and fishing enthusiasts. Please inquire for more details.